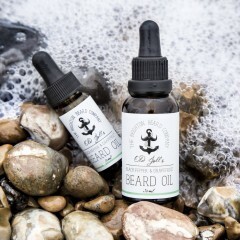 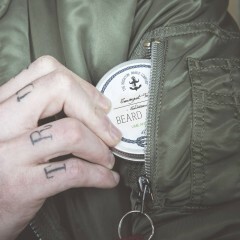 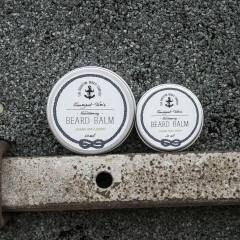 Established, designed and manufactured in the seaside town of Brighton, our brand encapsulates the style and spirit of the bearded lifestyle. 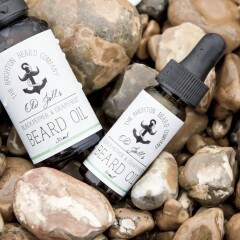 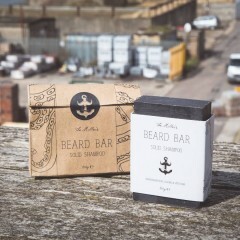 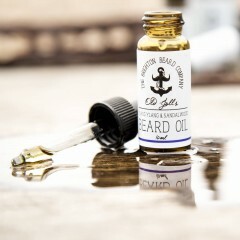 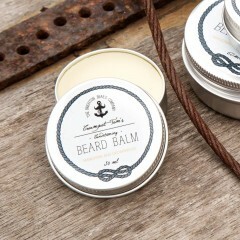 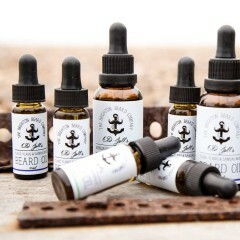 The Brighton Beard Company was founded in 2013 with one motive – to create a distinctive beard care range that championed both style and nourishment for the urban beardsman.The Brighton Beard Company is an all natural range of beard grooming products. 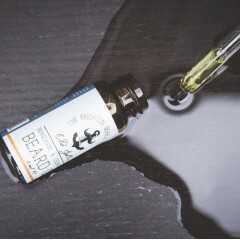 From beard oils, balms and moustache waxes through to combs and wash bags, we work hard to create honest, simple and good quality beard care. 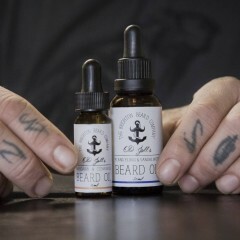 Each and every product is made with pure, wholesome ingredients, carefully chosen for their beard benefits and their impeccable fragrance. 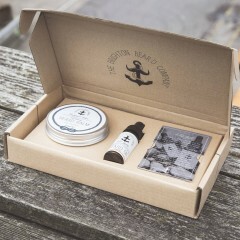 The hand crafted, small batch nature of our wares means that when you purchase from us, you can be sure that your goods were created with a whole lot of care and affection in-house by our small, yet dedicated team.